Scientist and entrepreneur Richard Caro believes tech innovation has the power to actually change the way we grow older, "to really push off the time at which things like how well you can walk and how well you can talk starts to decline." Caro is the CEO of Tech Enhanced Life, a public benefit corporation that researches and evaluates technology for seniors. KALW’s Jen Chien spoke with him about some new developments in home safety for aging adults. RICHARD CARO: If you have a loving, caring person that’s there 24 hours a day, you can’t beat that, probably. But many people don’t have that, or they can’t afford that ... And so I think these technologies should be thought of not as an alternative to a person ... but as a sort of range extender or power extender for caregivers, or as an alternative to sitting at home, staring at the wall by yourself. Click the audio player to hear the full interview. The main prayer hall at Gurdwara Sahib Fremont, the Fremont Sikh temple, is a cavernous room. A beautiful marble center aisle leads to an altar, which contains the holy book, or Guru Granth Sahib. This is one of the biggest gurdwaras in the Bay Area -- every Sunday, around 3,000 people come to worship, eat, and find fellowship. 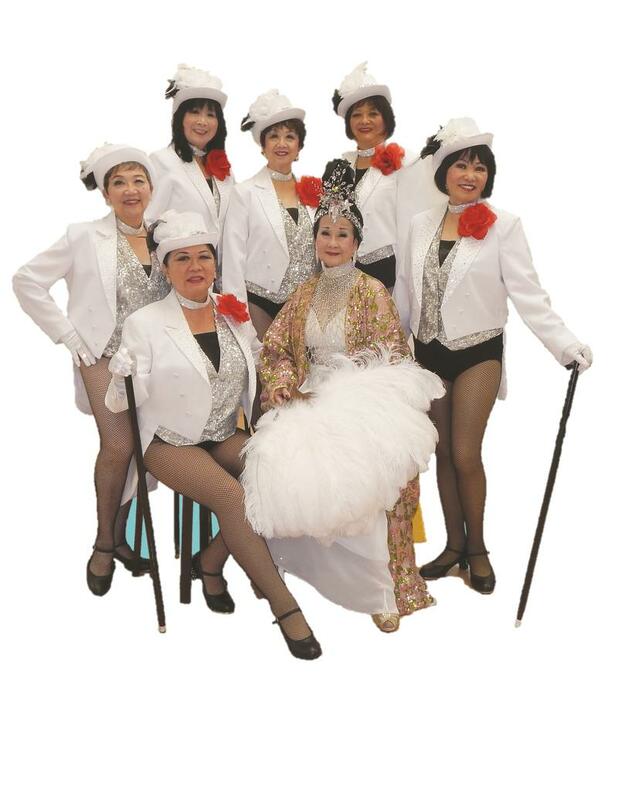 Keeping memories of Chinatown alive – and kicking!